My Real Estate career began January of 2007. Since 2007, I have had the privilege of representing many buyers and sellers. My past, is diverse with life training. Receiving my Contractor’s License at the age of 22, immediately opened many doors. One of those doors led me to becoming a lead estimator for a large commercial company and eventually to opening my own company. During that time, I was honored to have landed many prestigious accounts throughout the state of California. The majority of my clientele, were National Accounts, Hospitals, Box Stores, Subdivisions and Colleges. It was my responsibility to cater and service each account. What I learned during those years, was the ability of maintaining superior service. Thankfully, I was able to continue my relationship with each account for many years. All my past business accomplishments, pale in comparison to time I’ve been able to spend with my beautiful and loving companion, Jeannie. Our greatest moments in life together have been the raising of our three children, now adults. My heart is a heart of gratitude. Life and business has provided me the skill set, to work on behalf of my Clients’ best interest. I’ve had the privilege of working together with a variety of Clients. First Time Home Buyers, walking them step by step through the entire buying process, to handing them their keys. Seasoned Home Buyers, who know exactly what type of property they desire. Savvy Investors, who are looking for investment opportunities. Sellers, looking out for the best interest of my clients. Maintaining a calmness to advise and negotiate for a maximum sales price. I like to consider myself more of a Real Estate Consultant, putting the Clients’ needs first. It was heartbreaking to see so many people lose their homes during the Great Recession. I was entrusted with consulting with many clients prior to losing their homes. It has been encouraging to see many of my past clients that were forced to sell their homes in the downturn of the Real Estate market, now returning to the market and buying homes again. When working with Sellers’ my method is more of an analytic approach. Neighborhood property value(s) need to determine the sales price. Not merely speculation. Most importantly whether a Client is a Seller or Buyer, it’s imperative they feel comfortable with their decision. Therefore my approach is to advise not pressure. 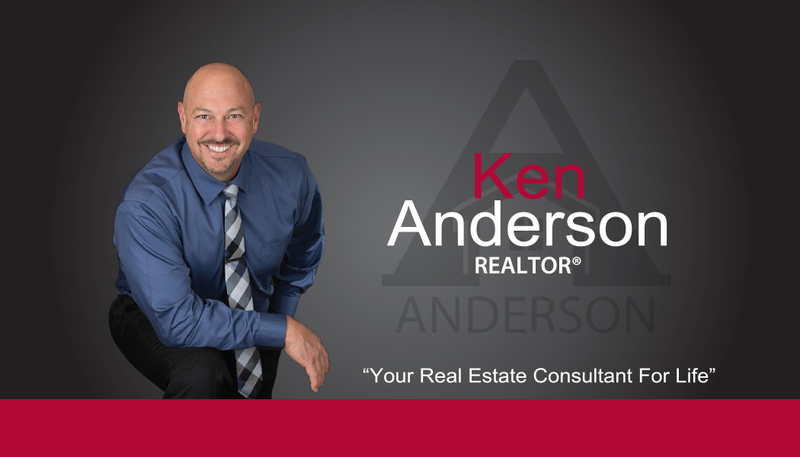 My philosophy: “My Future Real Estate business is built upon my present day reputation.” Meaning – if I offer great service, then my clients will refer me in the future. My goal is to deliver superior customer service to each of my clients. From the beginning, I put my clients’ needs first, by being honest with them, keeping in close contact with them throughout the transaction. My clients’ needs are important to me and I look forward to building lifetime relationships with each client, I work with.